It's time for Supergirl to step onto the scene. You know the stuff we're talking about. 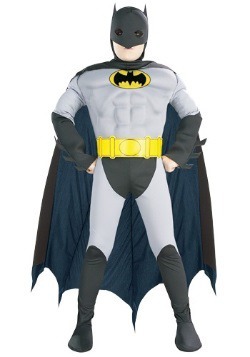 Flying high over the city, battling bad guys, and dressing like a real deal superhero, too! We like the classic blue and red getup that those Kryptonians like to wear, but we've always thought Supergirl could use just a little bit of a fashion upgrade. Well, now that idea is a reality because we've got this fantastic Kid's Pink Supergirl Costume! 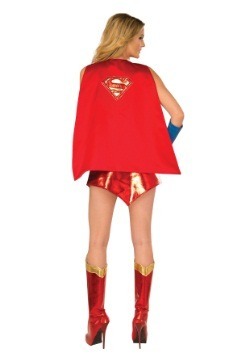 And now your girl can step into the shoes of Supergirl when she has this costume. Her pink shoes! 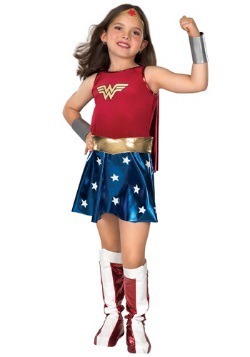 This costume has all the gear she needs for a fun-filled afternoon of playtime or for a superheroic Halloween adventure. Let's make sure she's ready to show off that S Shield on her chest! 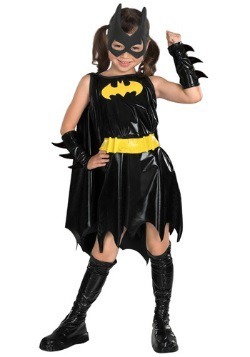 This costume comes with a dress, belt, and boot tops. 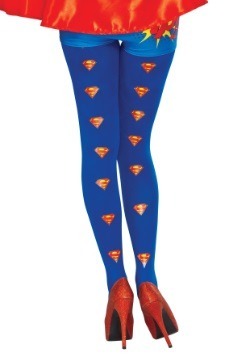 It's officially licensed, and has all the signature style of Supergirl packed in. 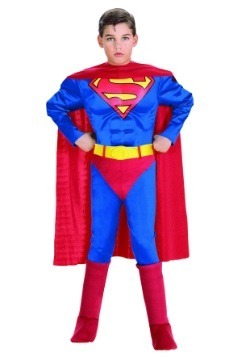 The dress is 100 percent polyester, features an attached cape, shiny metallic finish, and the attached S Shield emblem. A silver foam belt goes around the waist, and matching boot tops complete the theme. 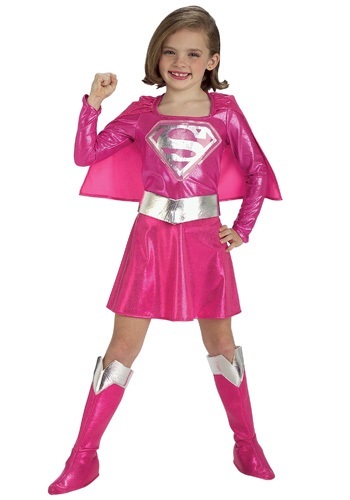 Get her this costume when she's ready to save the day, and she'll be able to paint the town pink! Toddler - $34.99 Only 9 left! Small - $34.99 Medium - $34.99 Only 9 left!